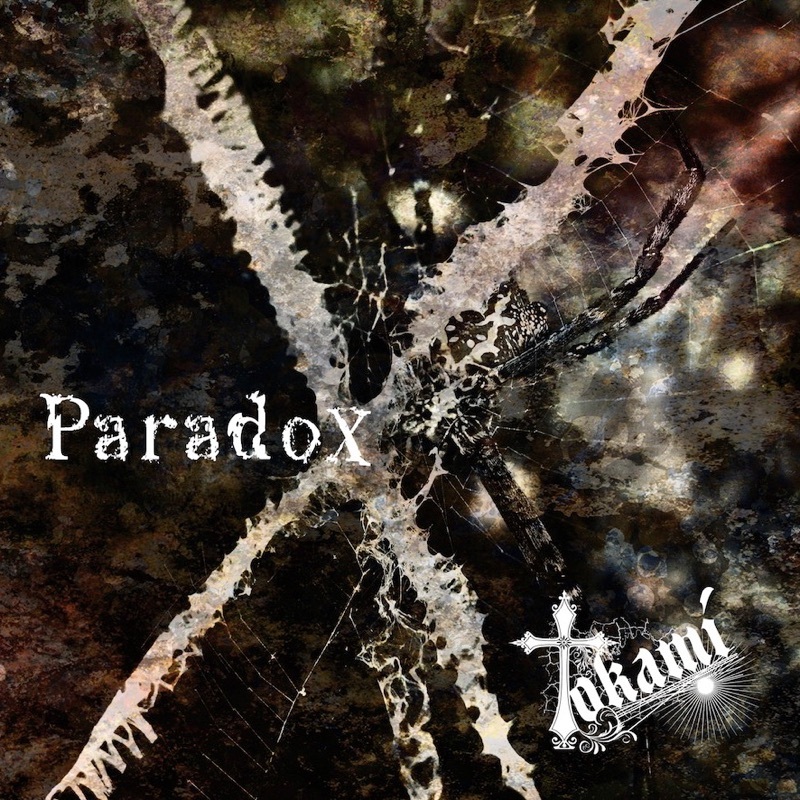 Tokami returns with a new member lineup to release a mini-album with all new tracks! 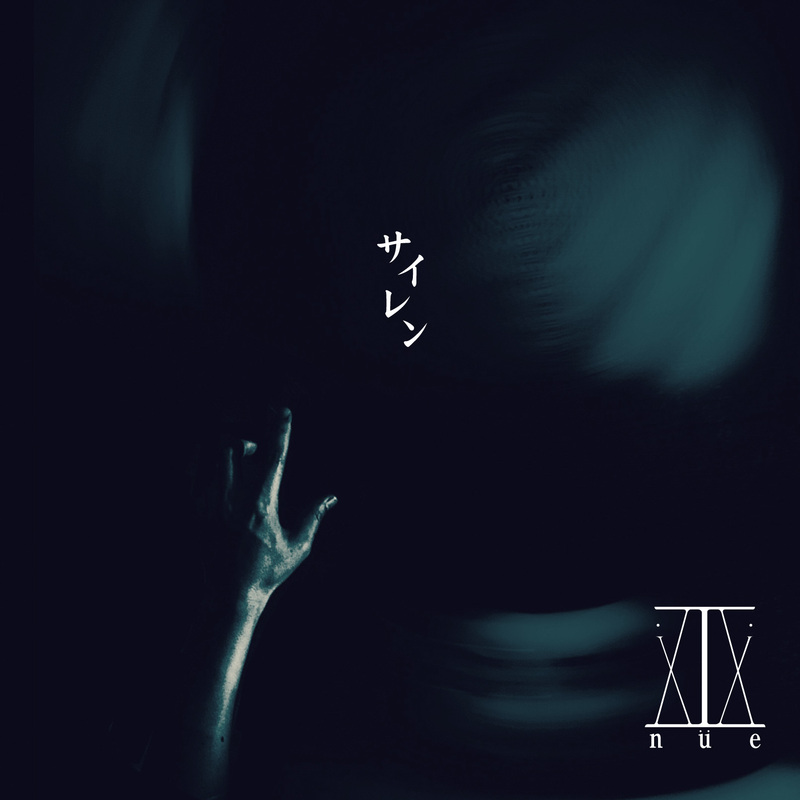 Features seven songs including two SE tracks. 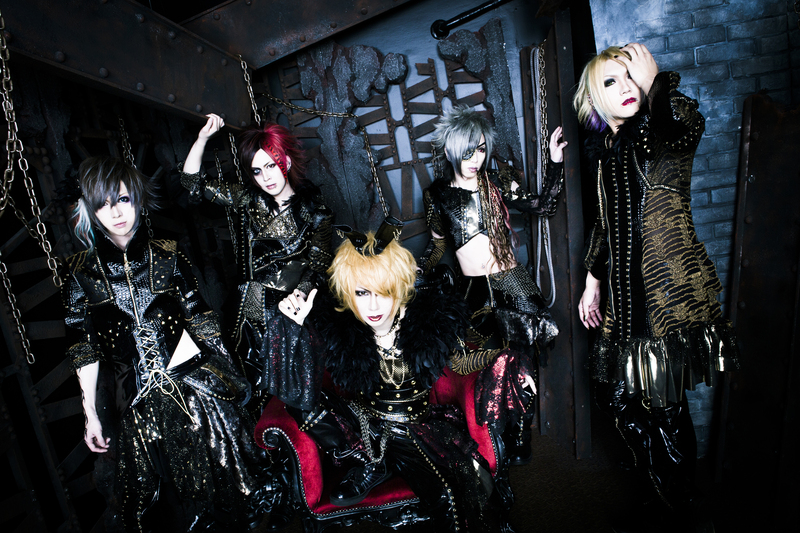 A premium one-man live already is sold out at Ikebukuro RUIDO K3 on May 11, 2015 in commemoration of the release! 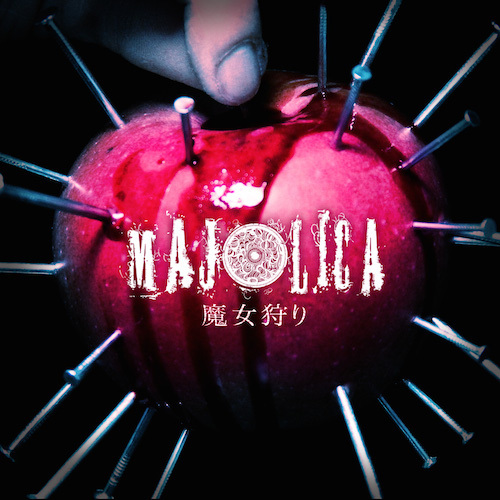 MAJOLICA’s first release since joining Starwave Records! 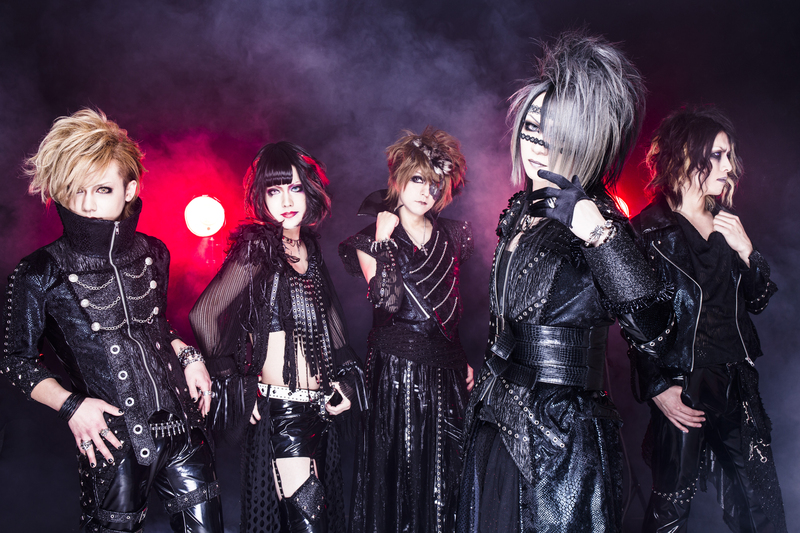 Their first mini-album incorporates fan favorites from live shows in a track list packed with MAJOLICA’s unique world view! After their self-produced mini-album [Shinkai] sold out in the blink of an eye, nüe at last returns with their long-awaited new release! 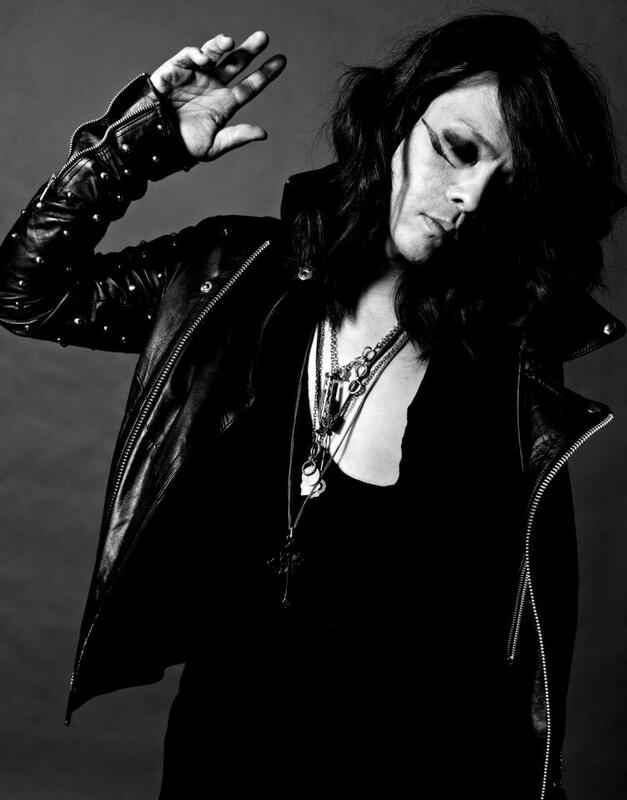 Features three tracks including [Siren], a favorite at their live shows! 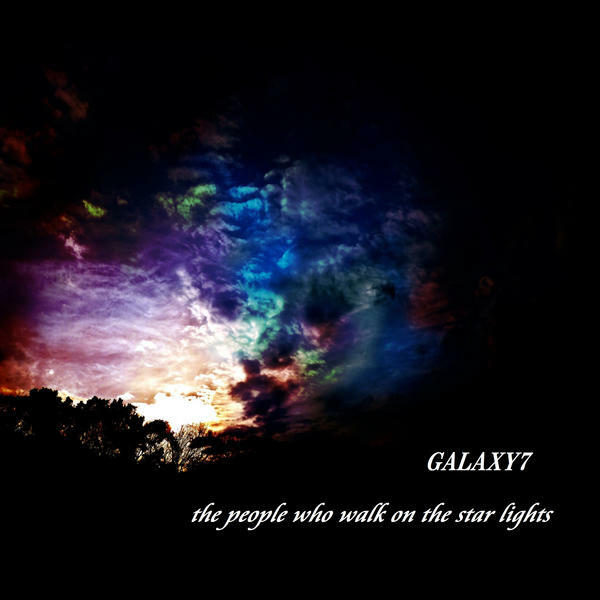 The new single, “the people who walk on the star lights” will be available to download through iTunes 10th April. It will be then available through Amazon 27th May. 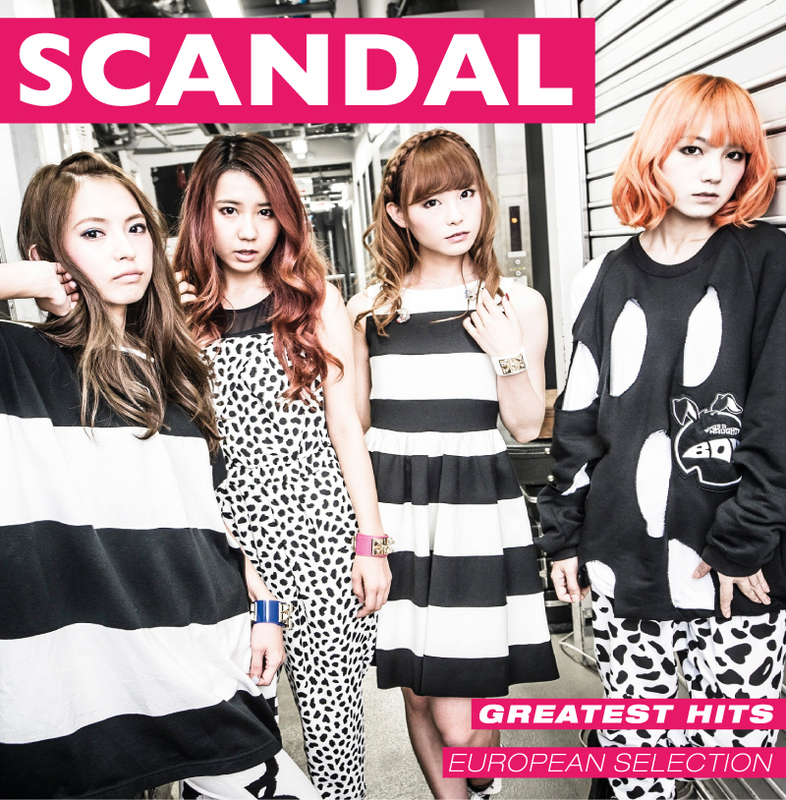 Entitled GREATEST HITS – EUROPEAN SELECTION, the album will be SCANDAL’s first to not be released in Japan, and is instead exclusive to the UK and Europe. The collection features 15 tracks, including their feisty debut 2008 single DOLL – which has racked up over one million hits on YouTube – as well as seven of their top-ten chart smashing singles (Oricon Weekly Singles Chart) and four catchy pop-punk songs featured as theme-tunes and insert songs from popular Japanese anime.